Kazakhstan is aware of the importance of innovation for its socio-economic development, including the diversification of its resource-based economy. 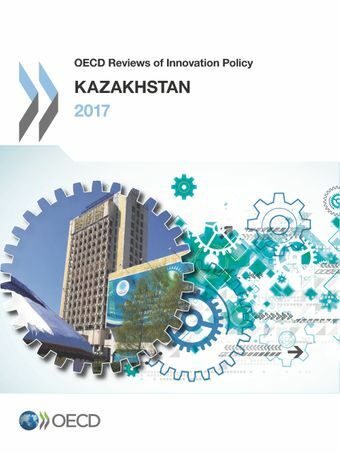 Since the start of the millennium, Kazakhstan has put in place key components of a modern research and innovation system. This has helped improve scientific output and resulted in some successes in technology commercialisation. Further commitment and effort will be needed to strengthen innovation capabilities and make the most of Kazakhstan‘s advantages. This requires further reforms in order, notably, to strengthen the funding model of universities, intensify and broaden knowledge transfer, improve the governance of the research and innovation system, and increase the effectiveness of innovation incentives and policies, with a focus on implementation and evaluation.